We want to thank all our employees for their hard work, commitment and drive demonstrated during 2016. We are very proud to work with the best-in-class talent, which exceptional capacity, ability and effort have cemented the fact that we are Famous for Sales! 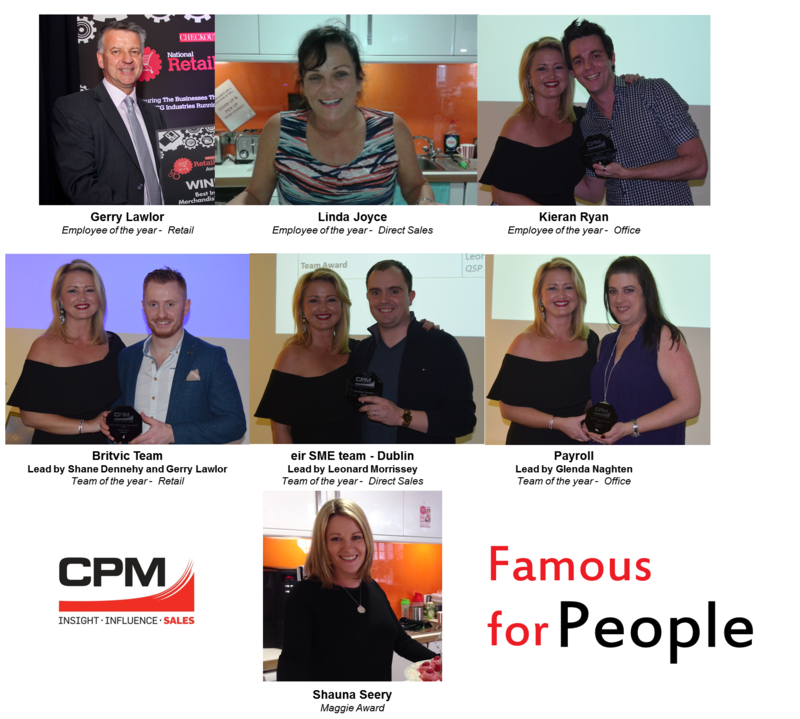 We would like to applaud all the winners of the Famous for People and Maggie Award for their effort and impeccable work during 2016. Congratulations for this well-deserved accolade!